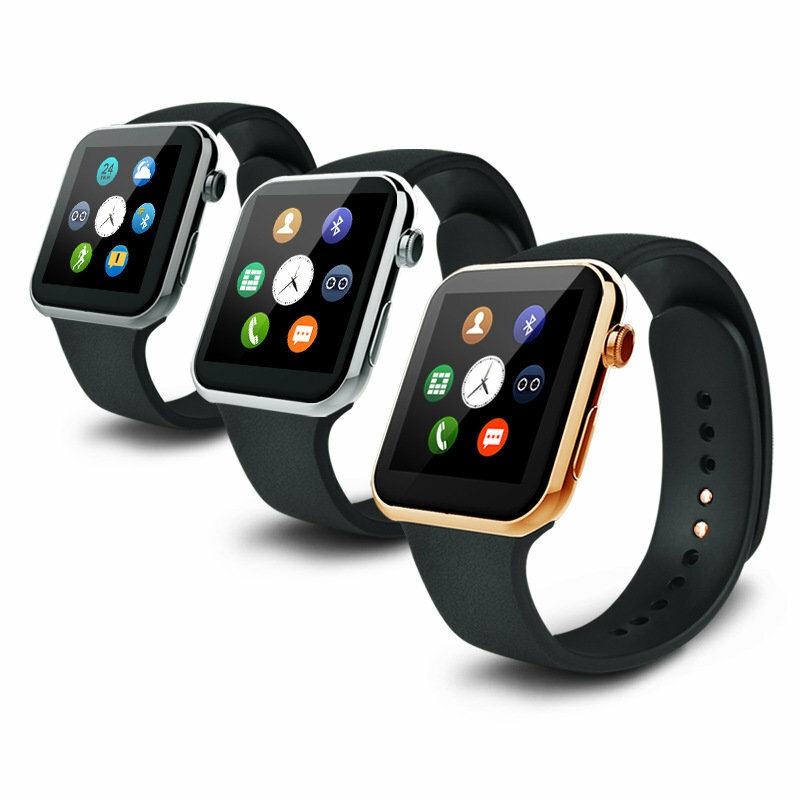 The smartwatches have become more and more popular. Companies are trying their best to produce and design a smartwatch that could satisfy most people and meet most people’s practical need, and still have not succeeded. 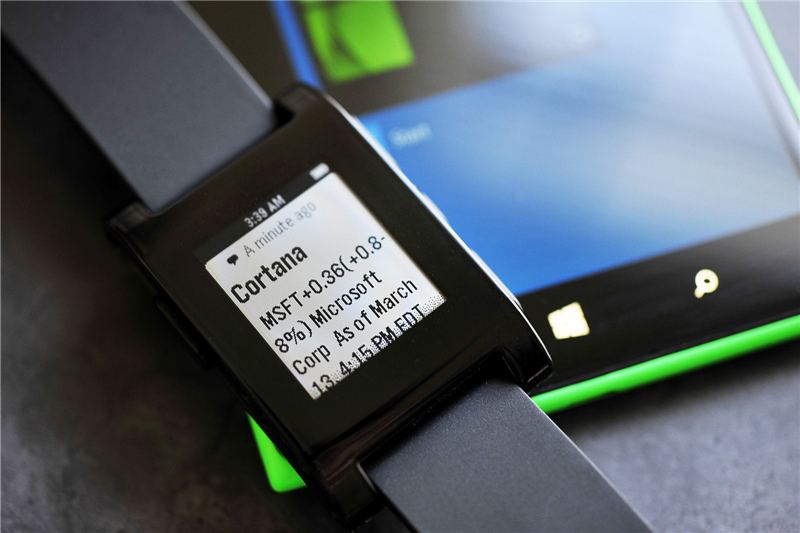 However, there are smartwatches which have already be an integrate part of our life. 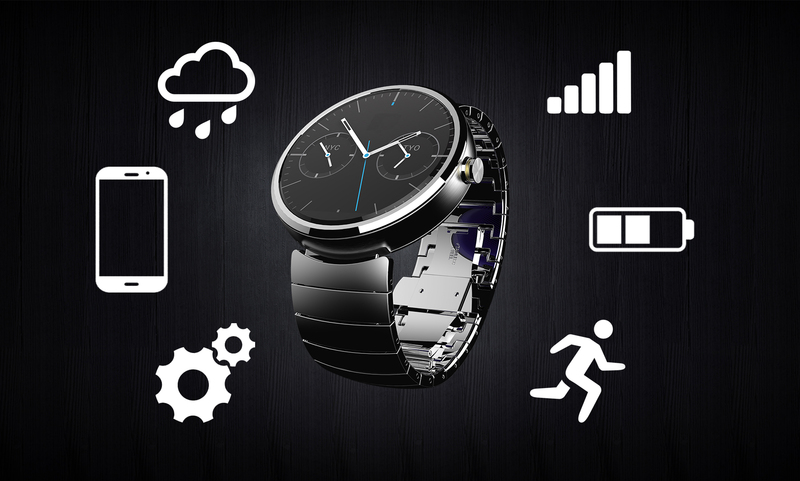 As picking up the one based on your own need, there are four functions which are essential in the perfect smartwatch. Different from classical watch, a smartwatch is something that we could connect with other electric devices such as your laptop or smartphone. In that case, a smartwatch without Internet connection is something completely lame to us. If we are going to wear the smartwatch everywhere, it must be tougher than a smartphone, and it should be water-resistant. All kinds of watches are much more susceptible than our smartphone. 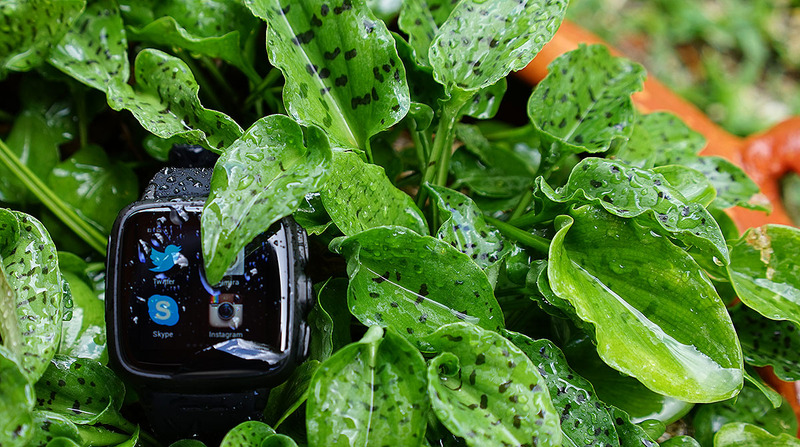 So as to pick up a durable one, I bet you would love the one with water resistant and is made of hard material. The smart watch is the ideal device for sports. Ideally, it should have a heart rate monitor and GPS. Take the Hesvit S3 as an example, if you have to compulsorily use the device with a smartphone, a smartwatch that could monitor your sport activity and your sleeping situation will be much better. 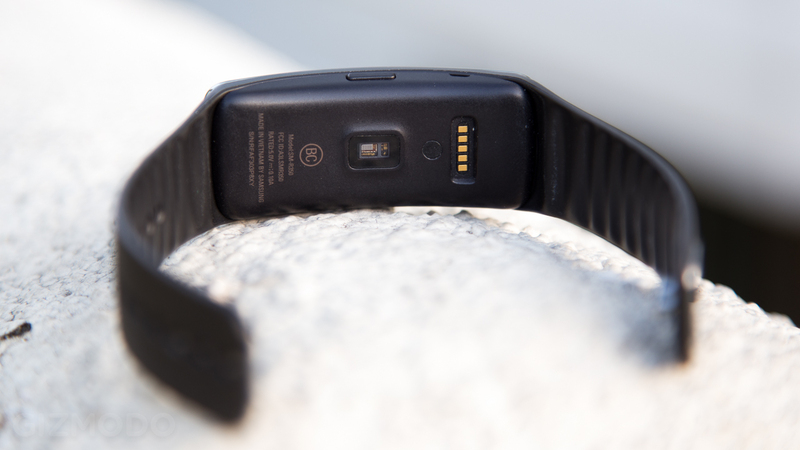 As the smartwatch is not only practical but also one of those accessories that could show our unique taste, the exterior of the smartwatch should be good-looking, like the L58 smart bracelet. This is crucial aesthetics watch with the screen locked, as well as the straps. And there are watchbands that are customized, so that you could have watchbands are suited with your style.